Hope you're all having a great week! 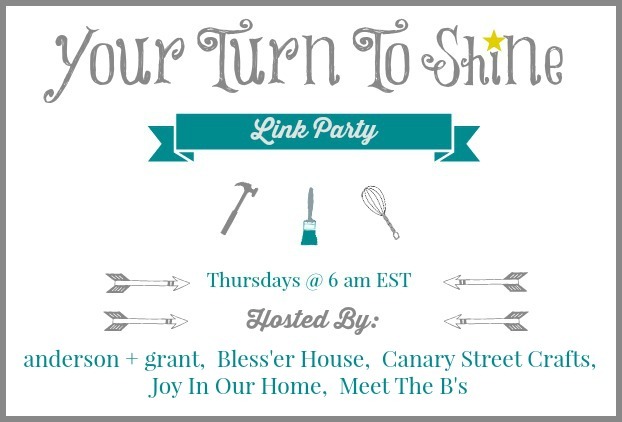 Welcome back to our link party! We want to see your latest projects and recipes! Share your link using the widget at the bottom of the page and then stop by next week to see if you've been featured on any of our blogs! I've been loving all the copper projects going around lately and I'm swooning over this copper pipe wine rack by Love Create Celebrate!!! So creative!!! 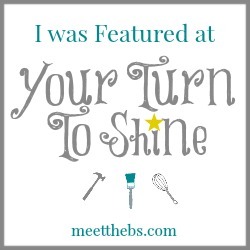 Thank you SO much for the feature!!! I'm thrilled! 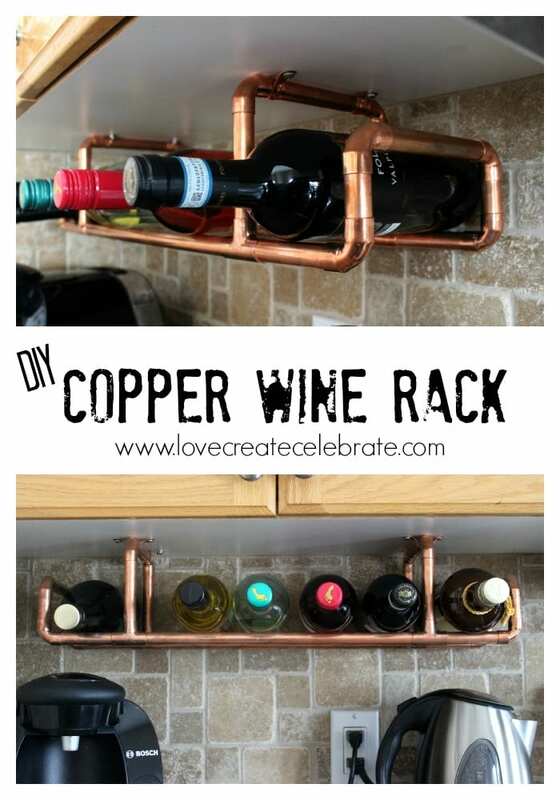 So glad you liked the wine rack :) The copper is looking great in my kitchen!